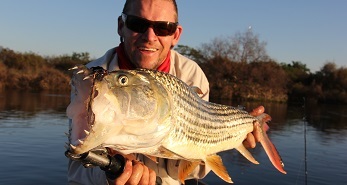 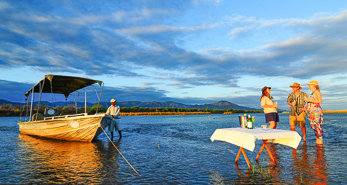 Imagine pitting your wits against those of a fearsome Tigerfish on the Zambezi River, or awakening your senses on a walking safari in the South Luangwa Valley . 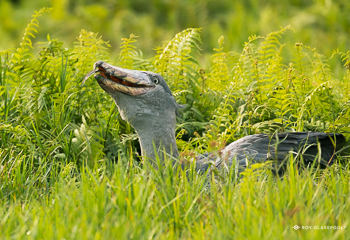 Imagine catching a glimpse of one of Africa’s rarest and most elusive birds, the Shoebill (Balaeniceps rex), in Zambia’s Bangweulu swamps or witnessing the spectacle of the Wildebeest migration in Liuwa Plains. 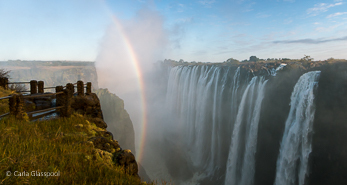 At Navigate Africa Safaris, we strive to make dreams such as these possible. 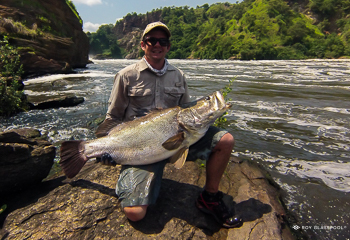 We specialise in facilitating bespoke adventures in 2 of Africa’s wildest and most beautiful countries – Zambia and Uganda. 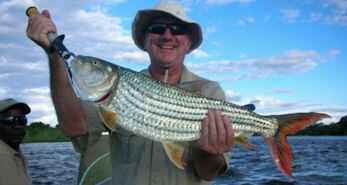 Our expertise currently lie in planning and running safaris and tours in these destinations. 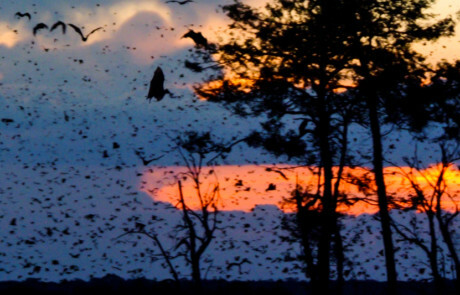 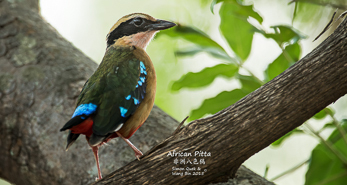 Photographic, Fishing, birding and wildlife safaris are our specialility. 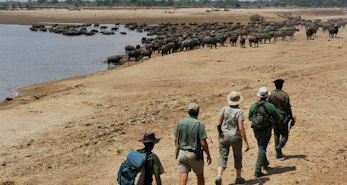 Let us customize an itinerary for an African adventure you will never forget or join us on one of our hosted tours or safaris. 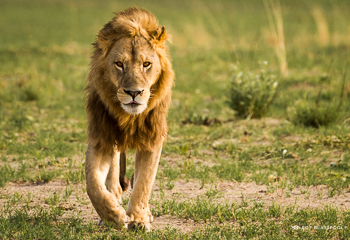 Share your wildlife dream with us and we will ensure that it seamlessly and effortlessly comes to fruition. 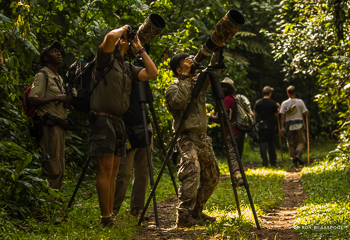 We’ll focus on the details so that you can channel your energy into selecting that new camera or pair of binoculars. 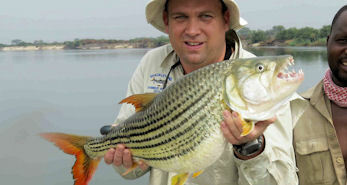 After all, you are going to need proof you did see that rare bird or caught that monster Tiger Fish. 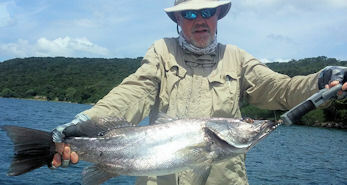 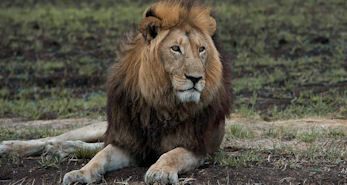 WHY CHOOSE NAVIGATE AFRICA SAFARIS?